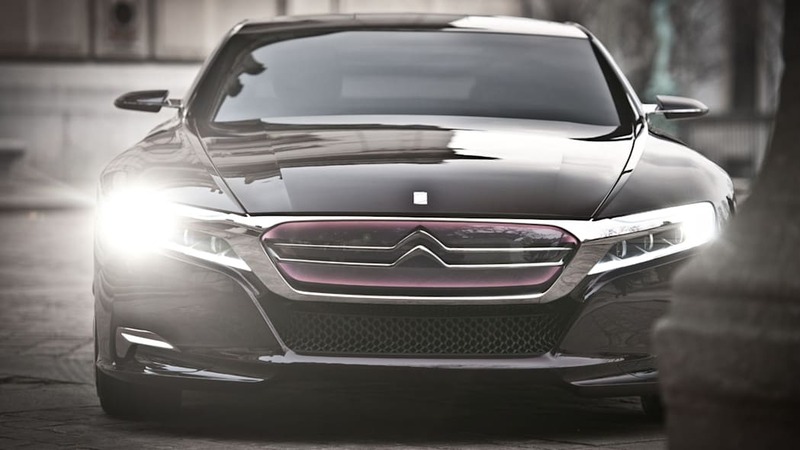 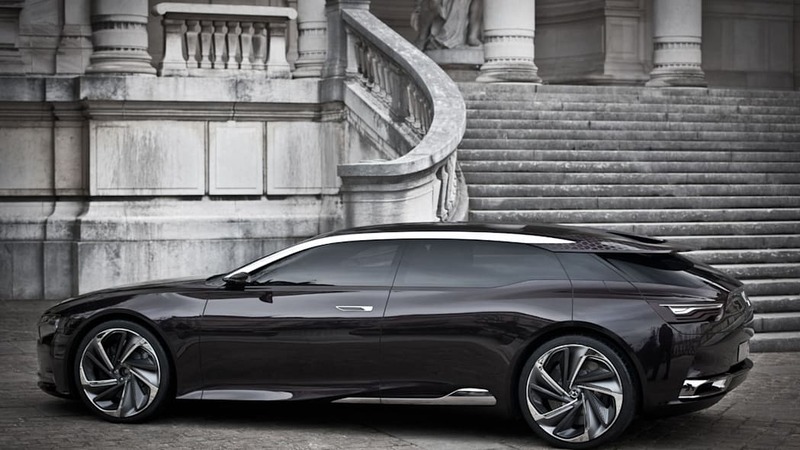 Citroën has finally given the world a closer look at the company's next DS design study. 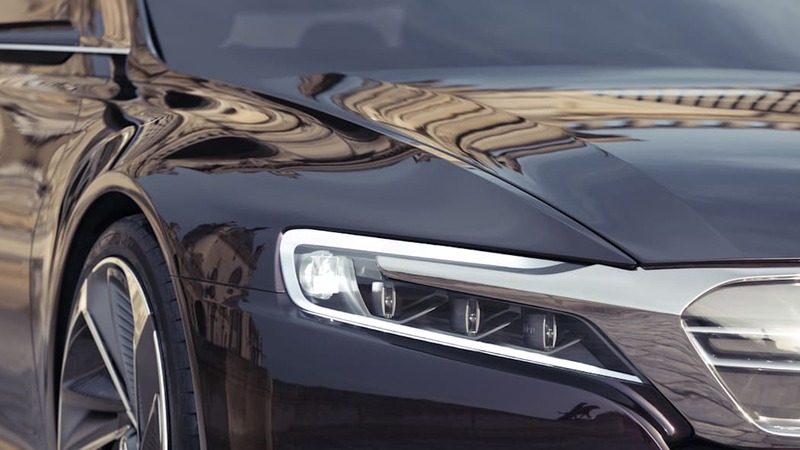 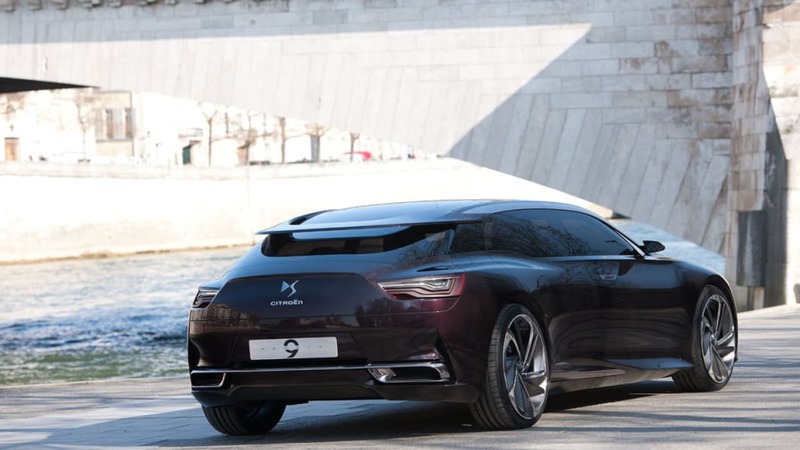 The French automaker is set to introduce the DS line to China this year, and the Numero 9 design study is set to mark the occasion. 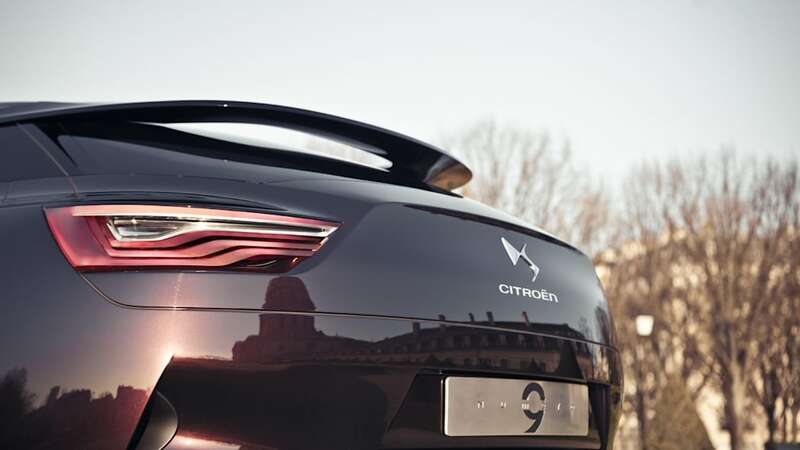 Citroën will officially unveil the concept at this month's Beijing Auto Show, and the manufacturer says the low-slung hatchback's design hints toward future products, namely a premium c-segment sedan, an SUV (read: crossover) and a larger D-segment four door. 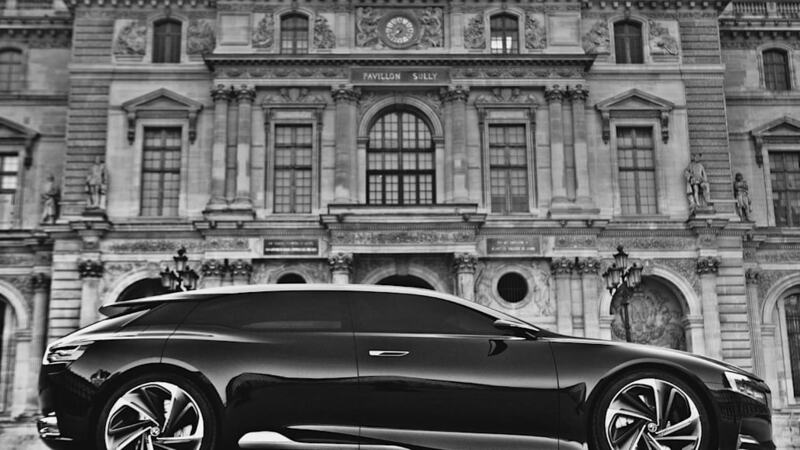 All we know is, it looks damn good. 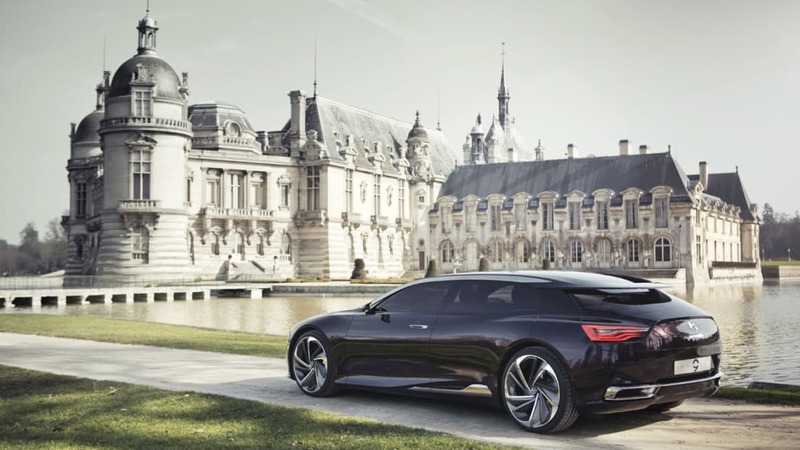 The Numero 9 shooting brake is powered by a plug-in hybrid drivetrain that offers a 31-mile electric range and 295 horsepower. 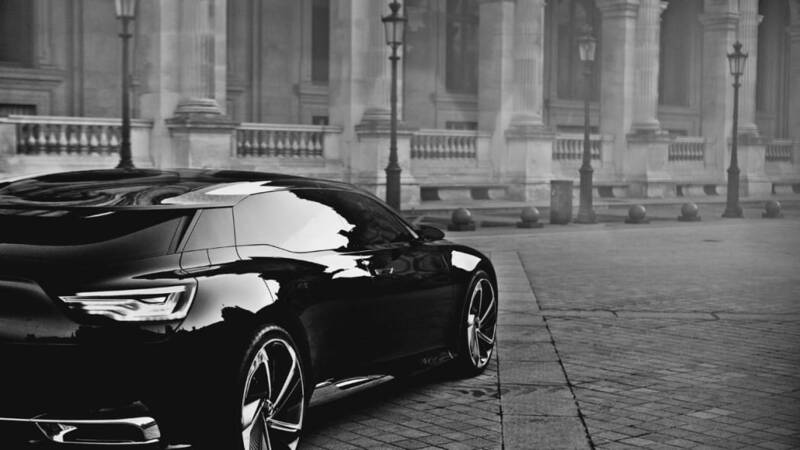 Not too shabby. 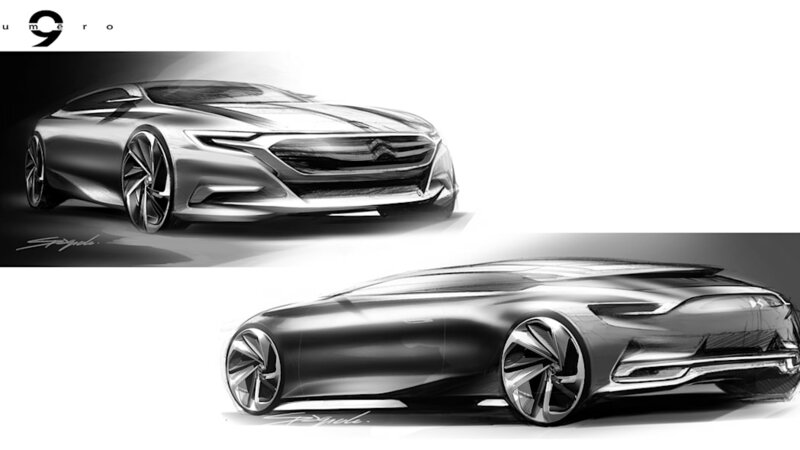 Scroll down for an artsy video of the concept as well as the full press release. 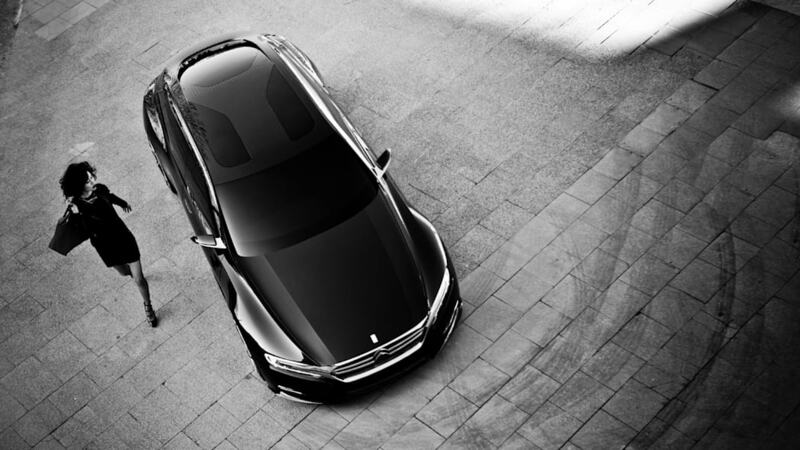 Of course, you can also sink your teeth into the dizzying slew of photos in the gallery above. 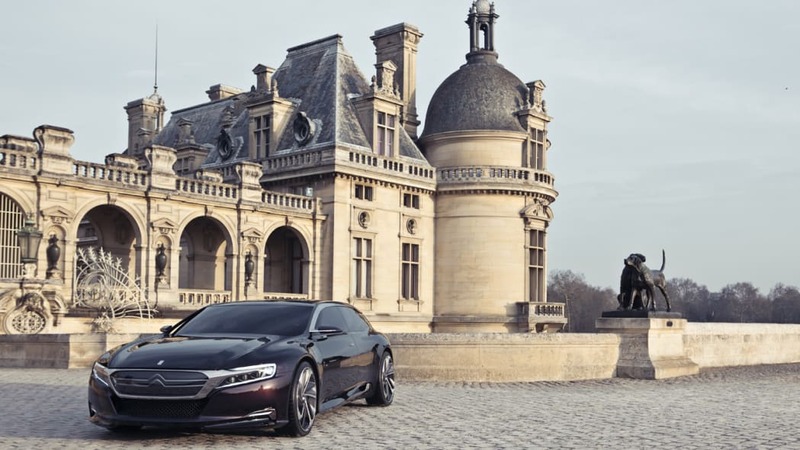 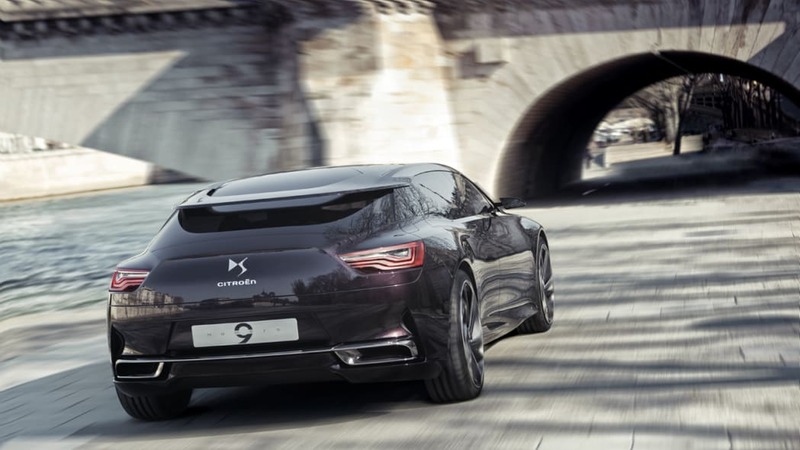 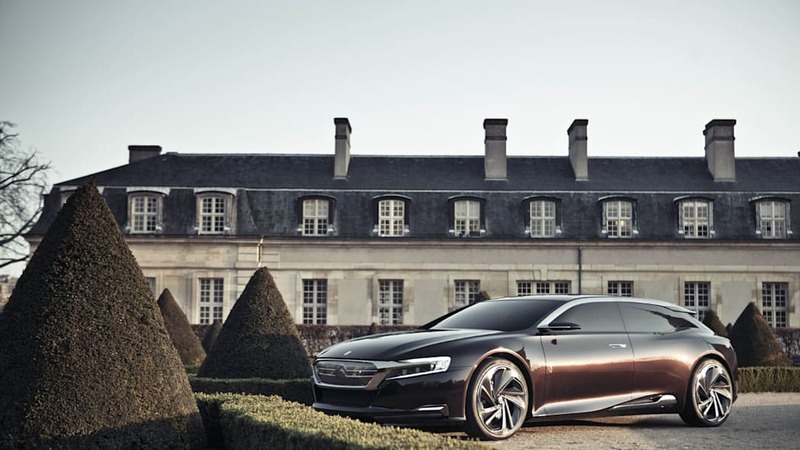 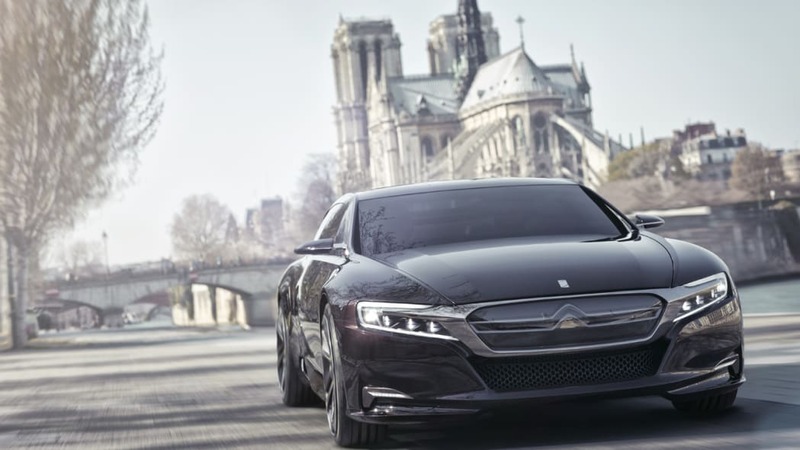 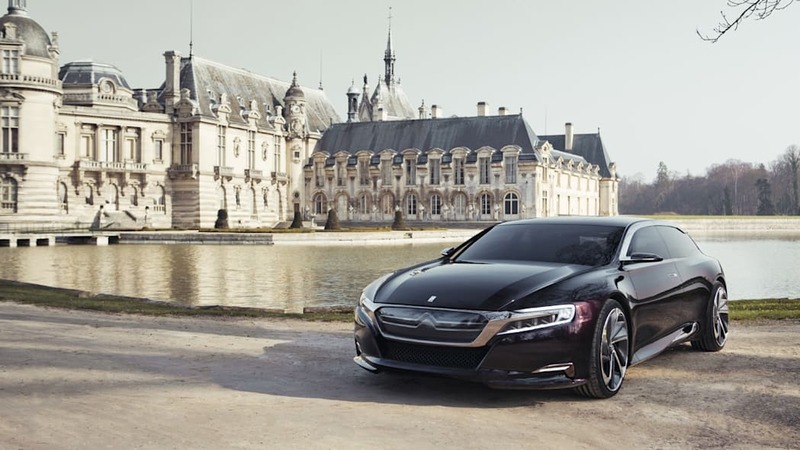 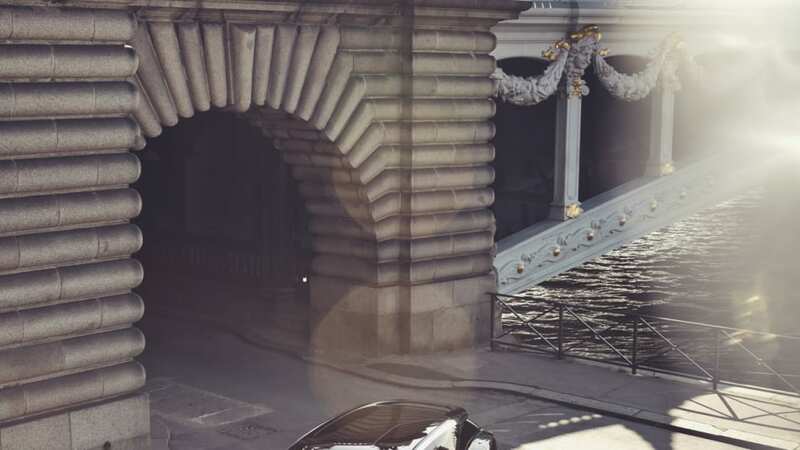 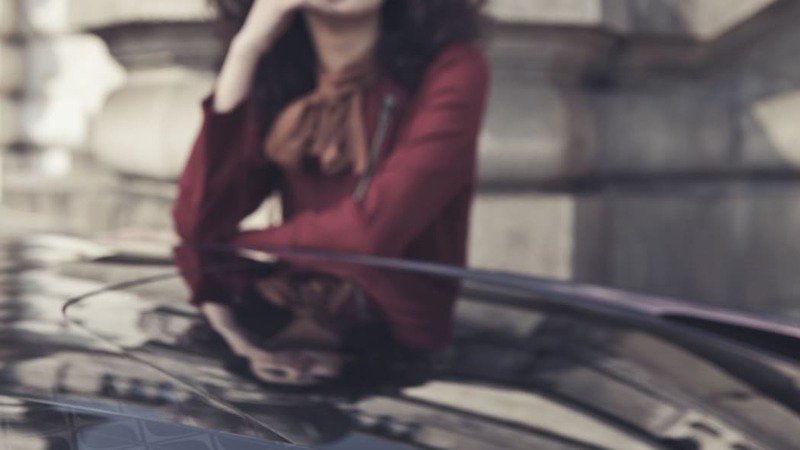 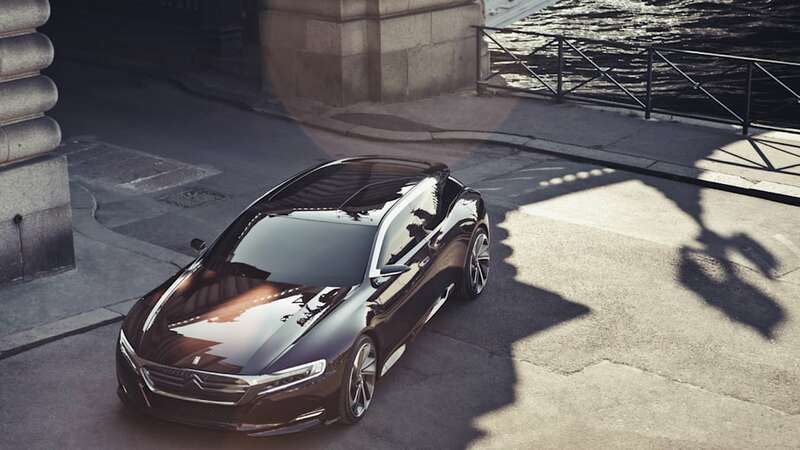 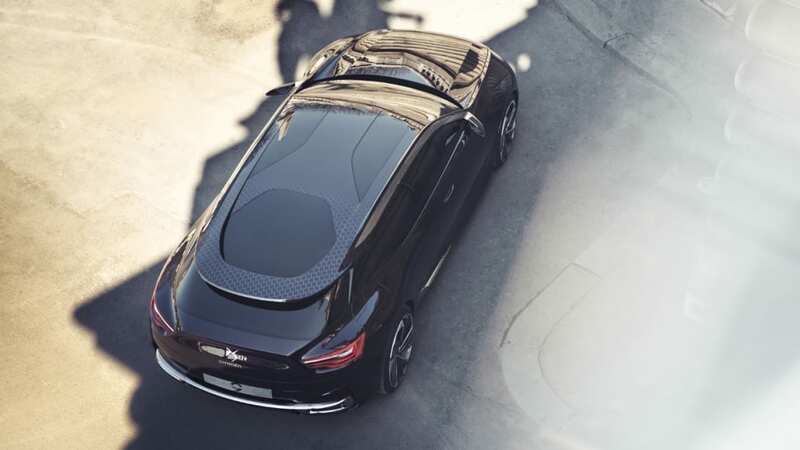 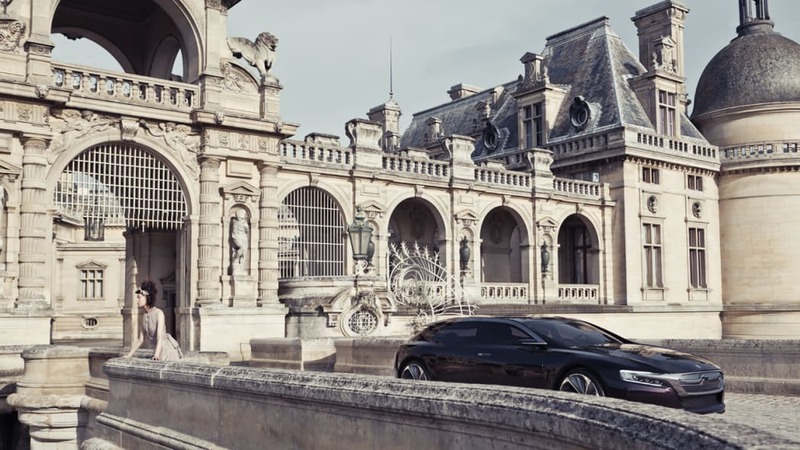 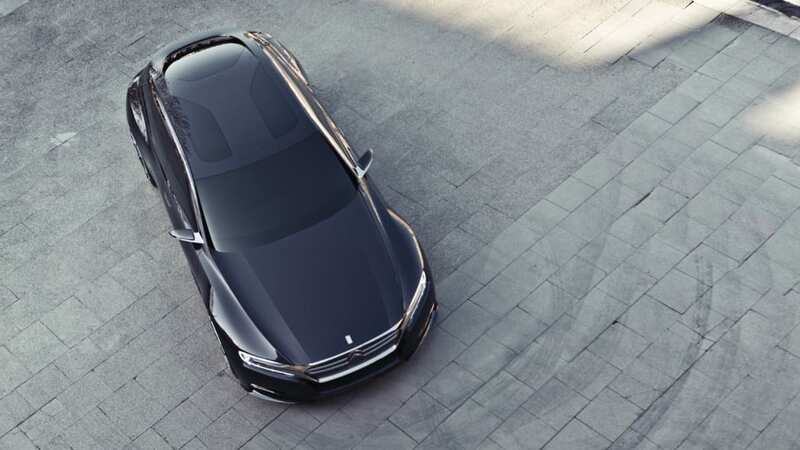 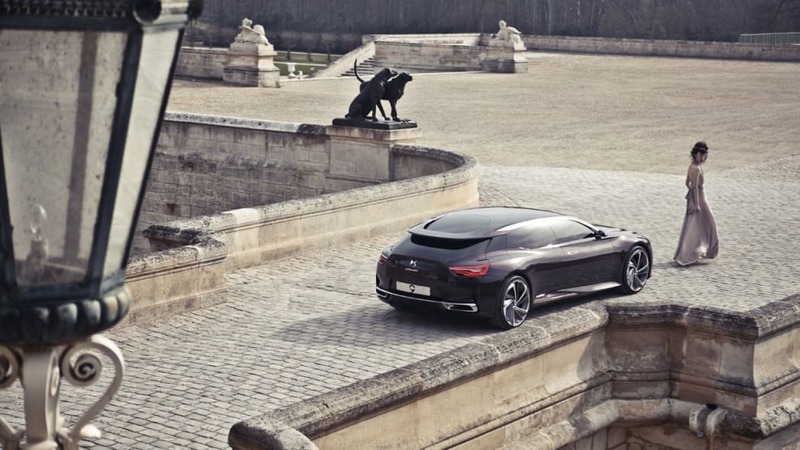 Marketed alongside Citroën's main range, the DS line explores new automotive territory. 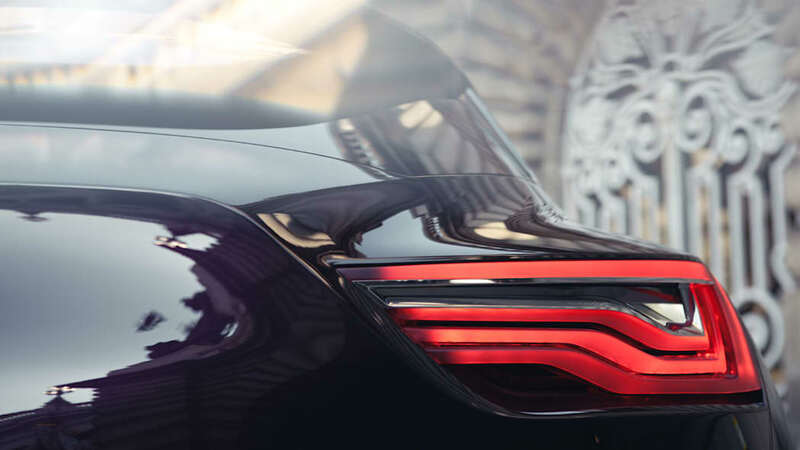 Based on more radical choices, it opens new perspectives in premium vehicle design. 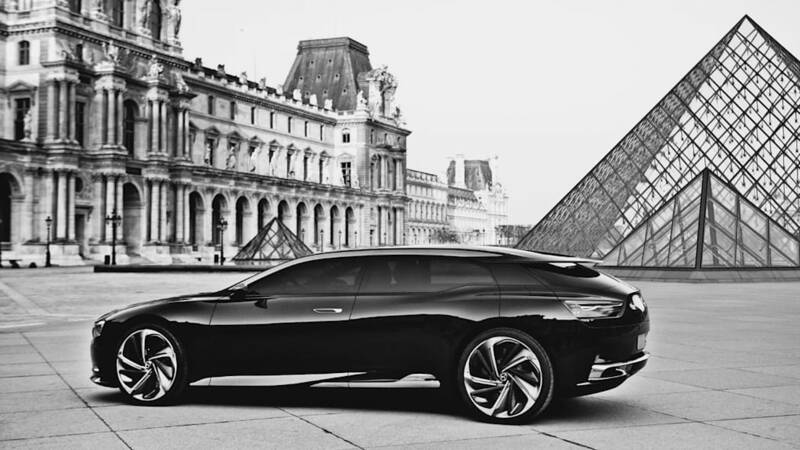 Inspired by ninety years of history and automotive excellence, the DS line illustrates the best of Citroën expertise in terms of creativity and technology. 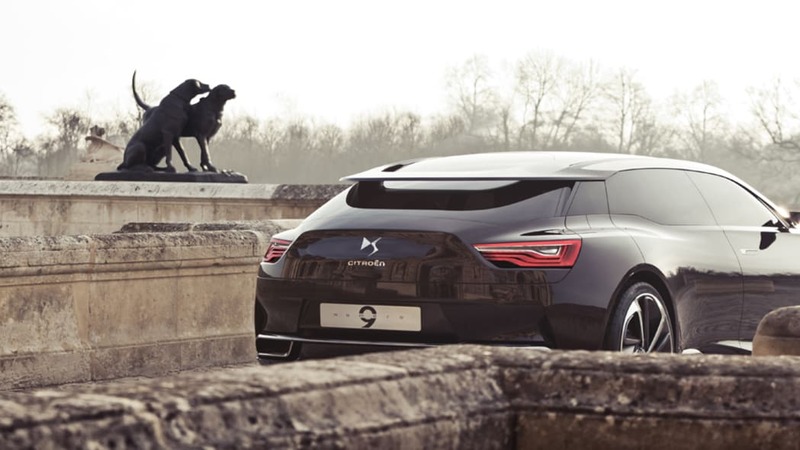 Two years after its launch, the DS line – comprising the Citroën DS3, DS4 and DS5 – has already notched up more than 200,000 sales. 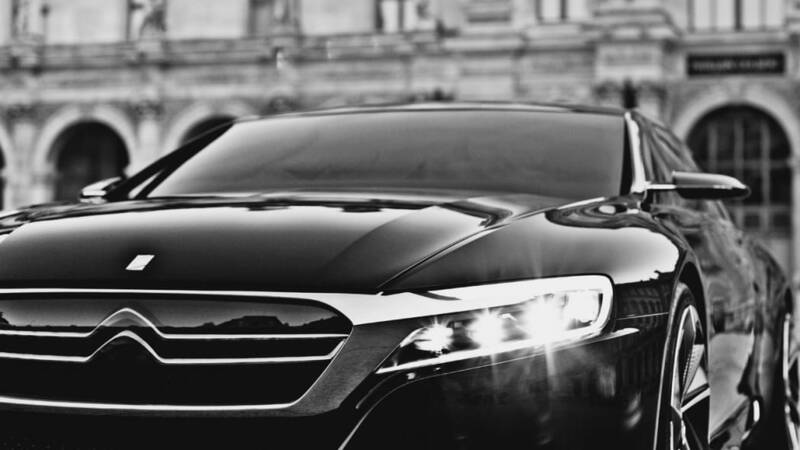 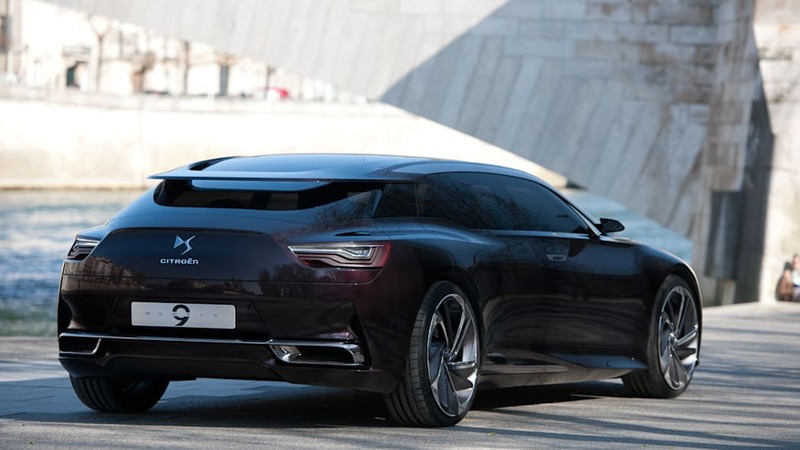 Pursuing its career, the DS will be launched this year in China. 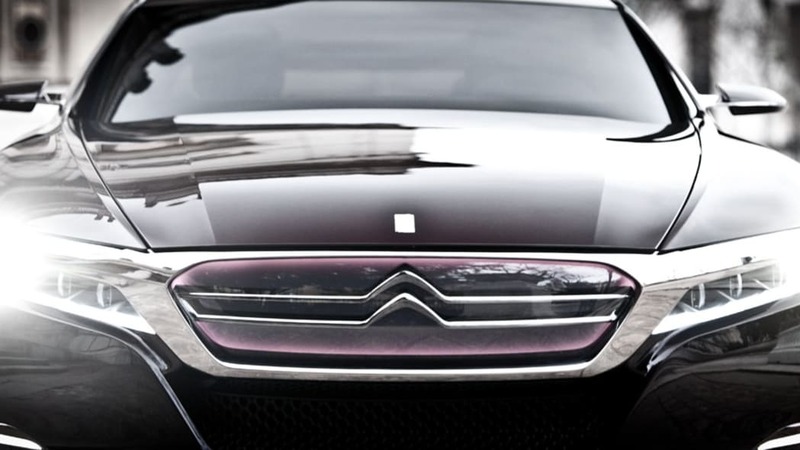 To mark the event, Citroën has designed a new concept car, Numéro 9, to be unveiled at the Beijing Motor Show. 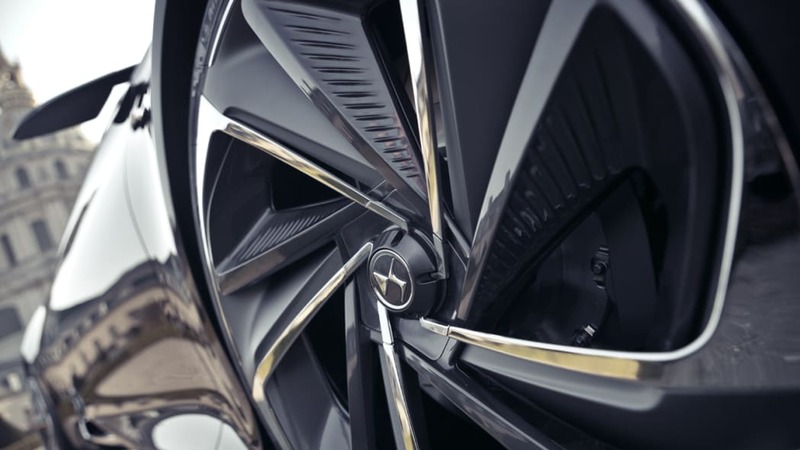 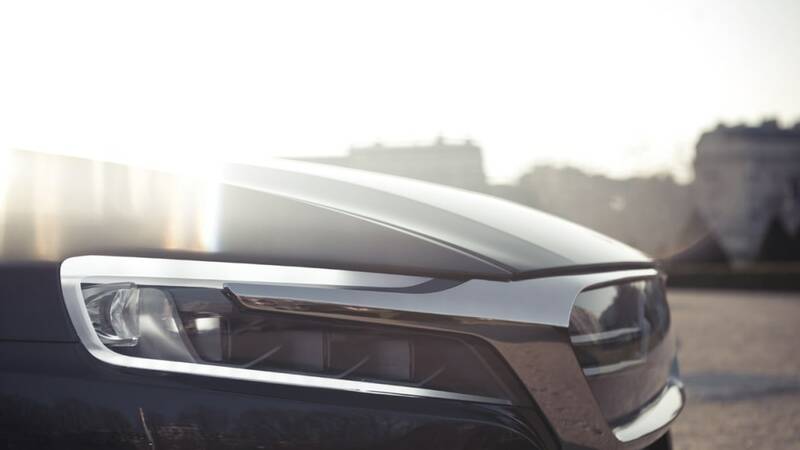 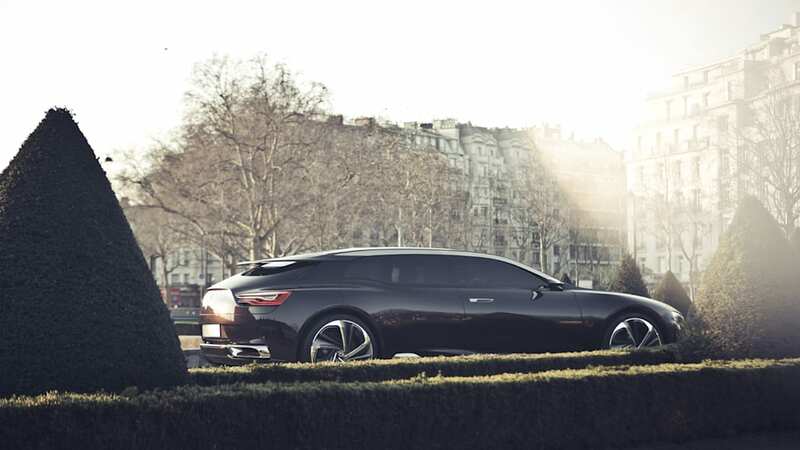 This concept heralds the future of the DS line and signals the styling cues of the next three models in the line: a C-segment premium sedan, an SUV and a D-segment executive saloon. 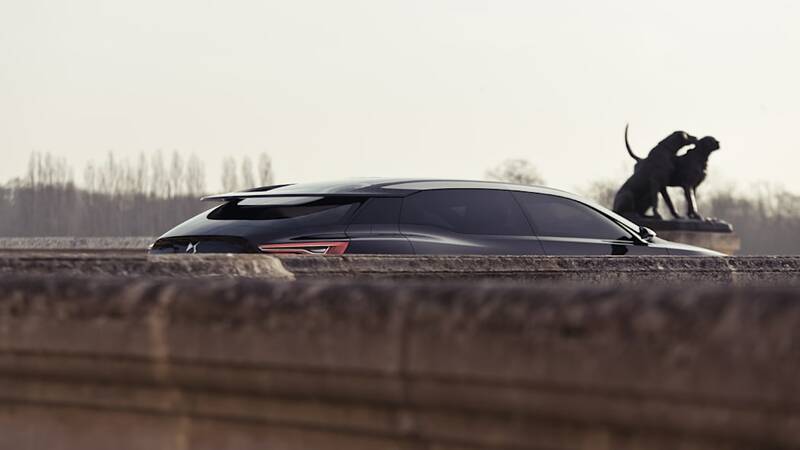 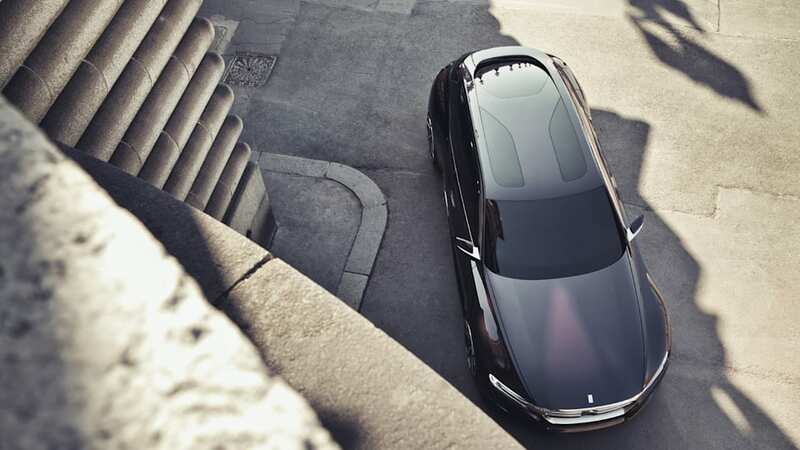 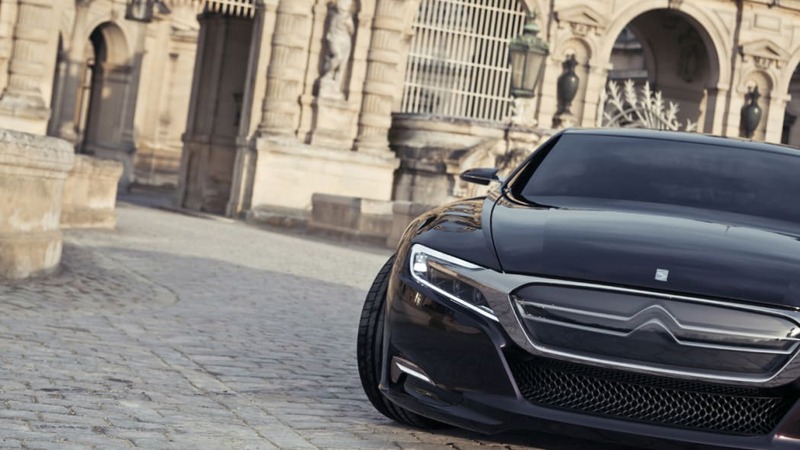 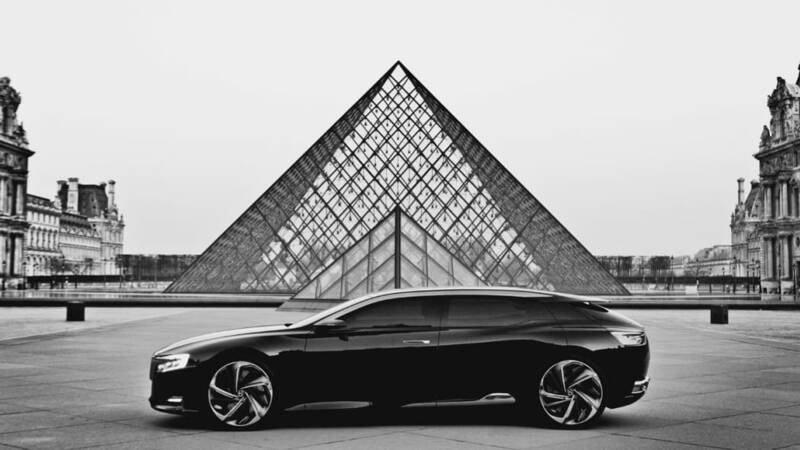 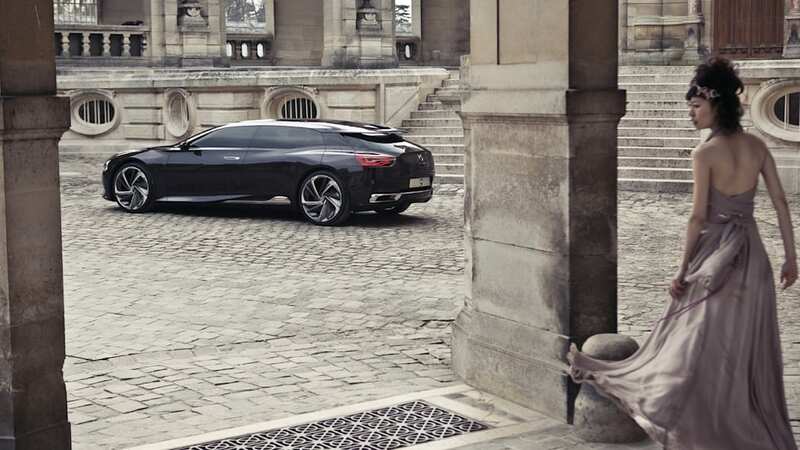 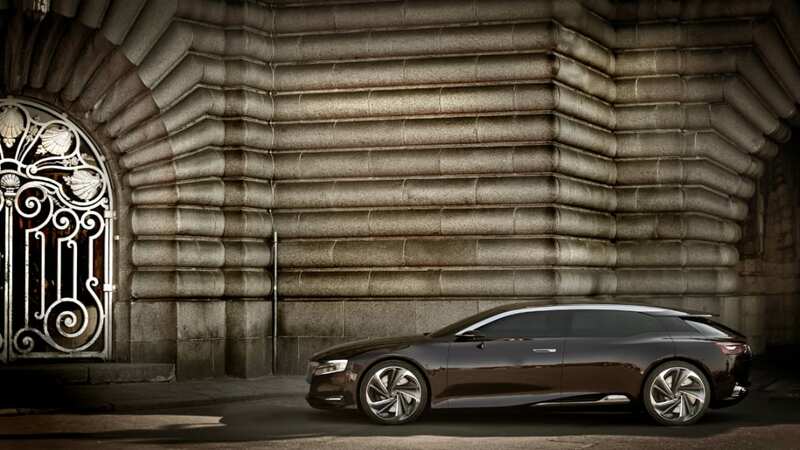 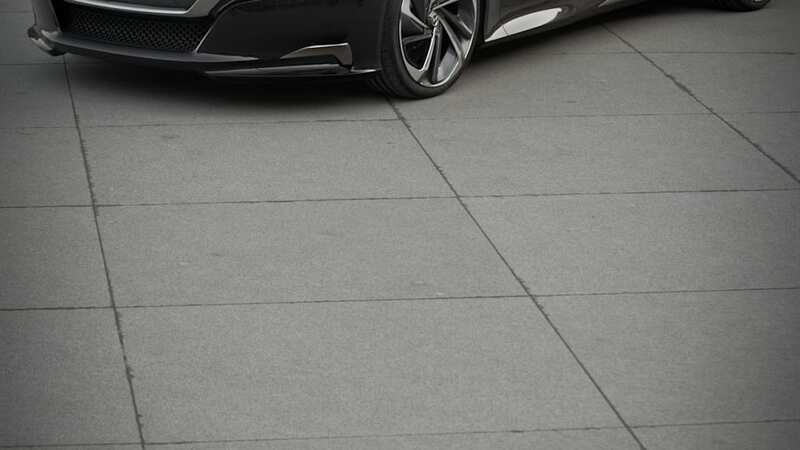 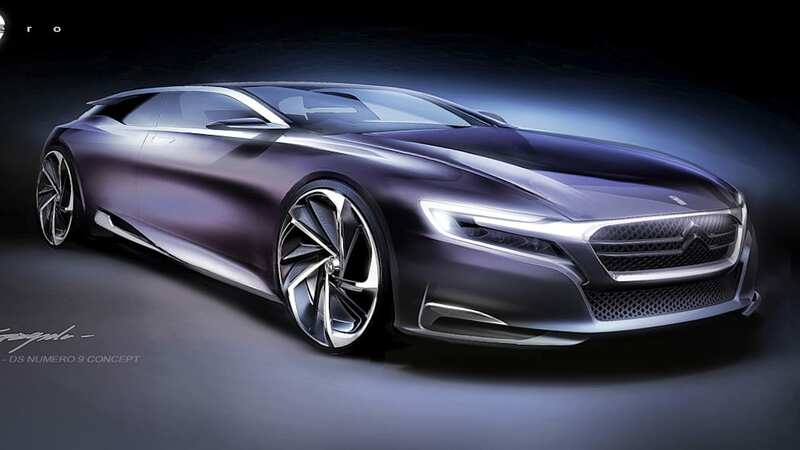 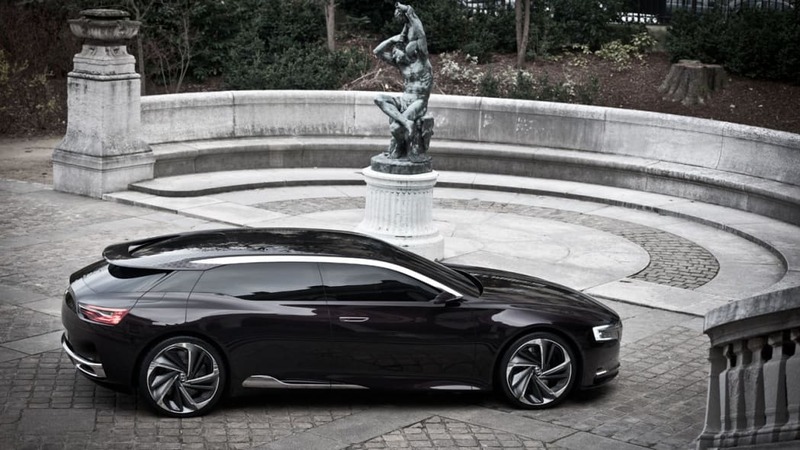 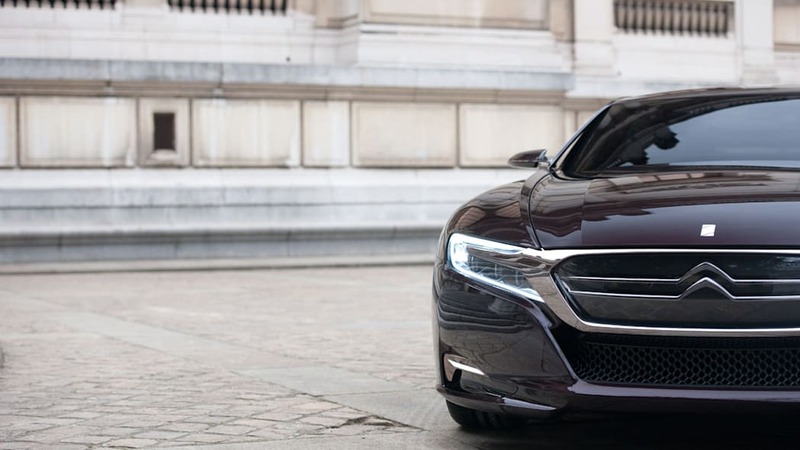 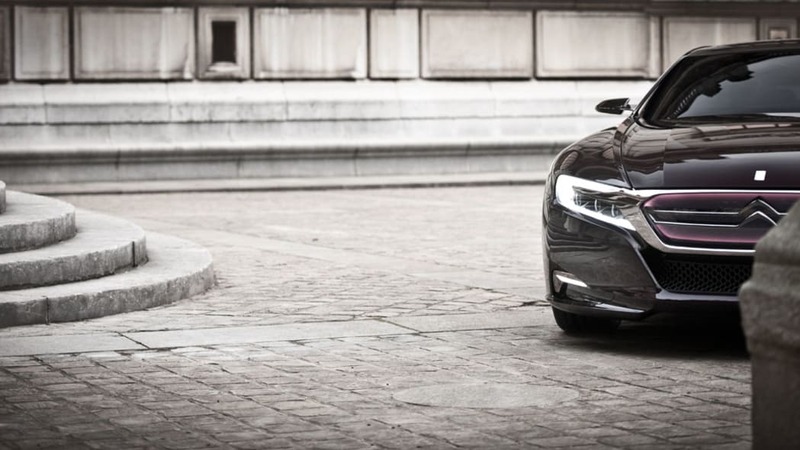 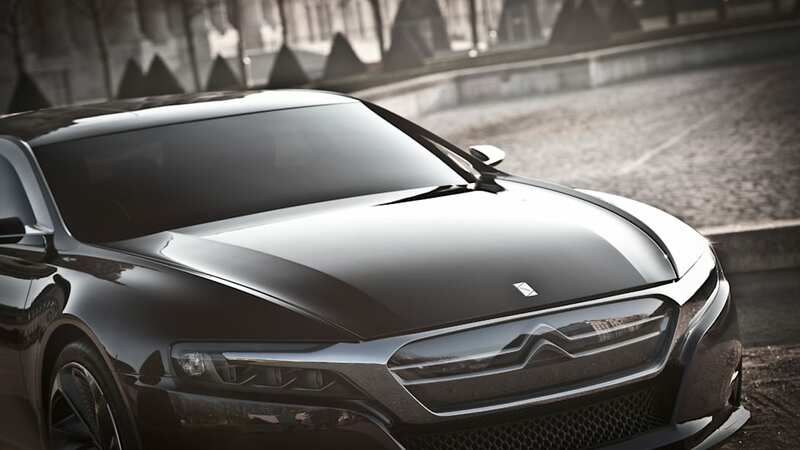 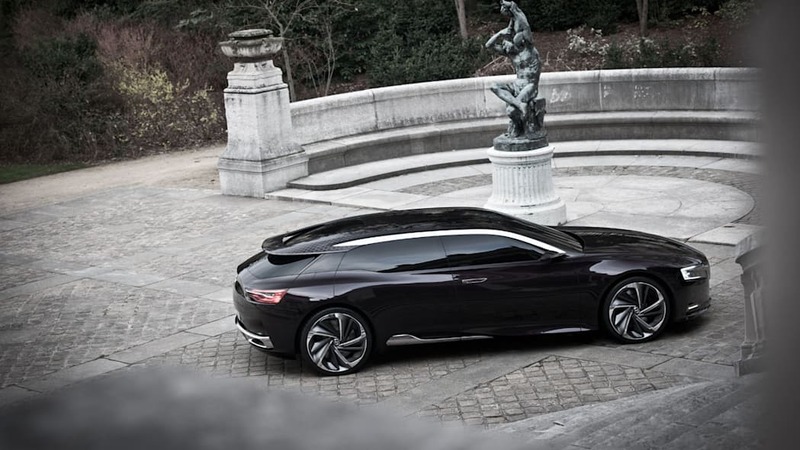 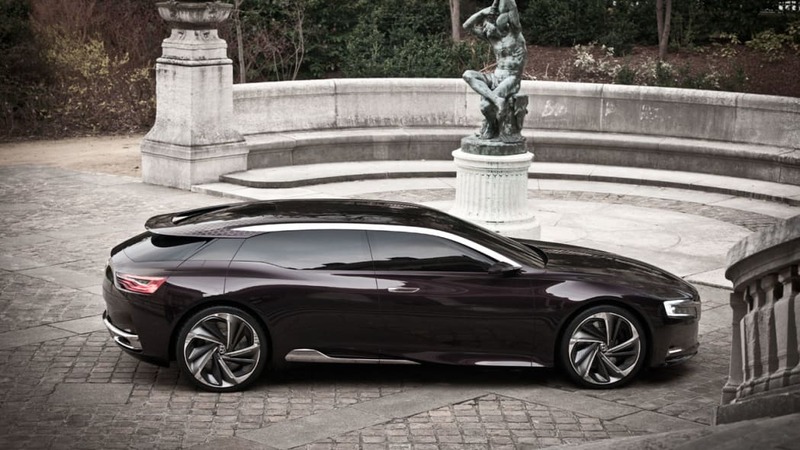 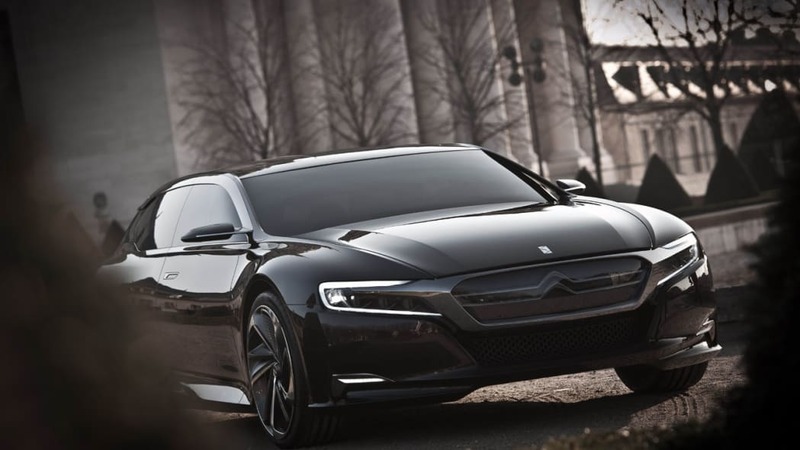 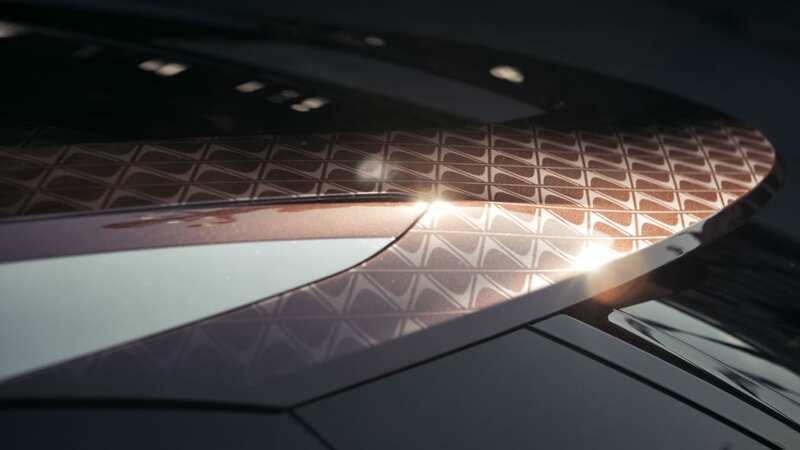 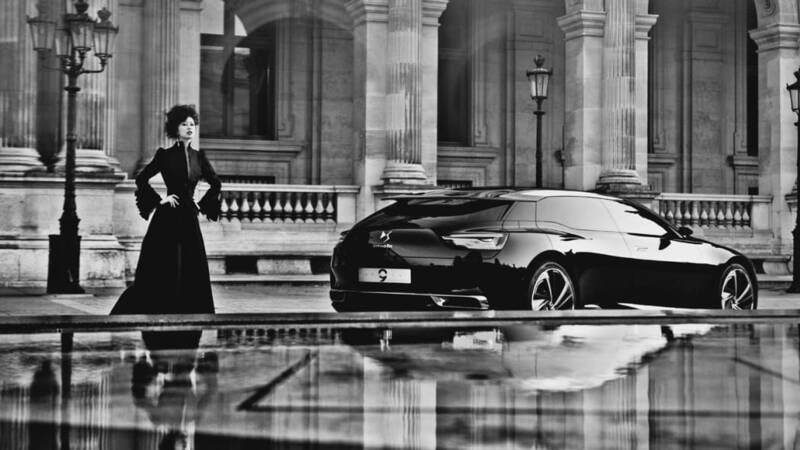 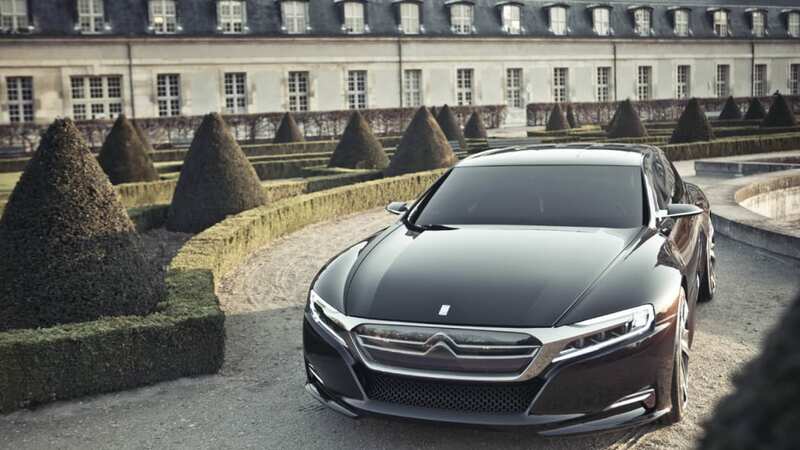 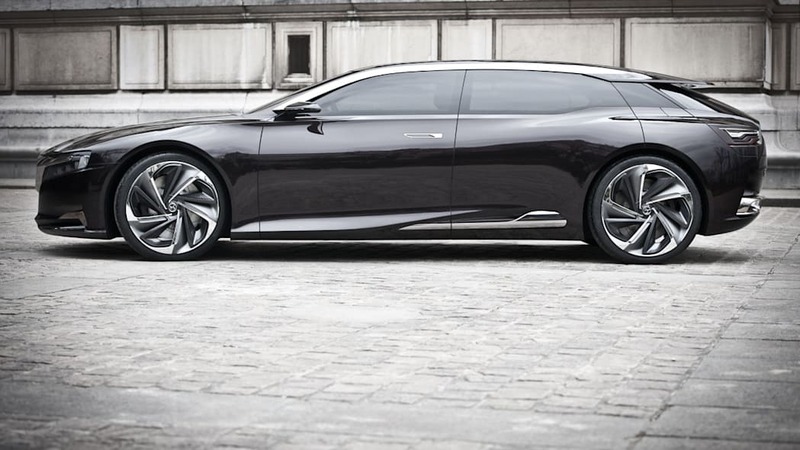 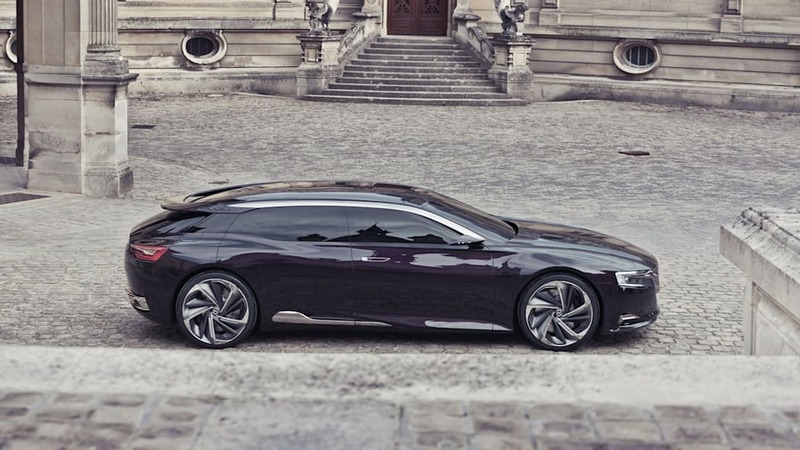 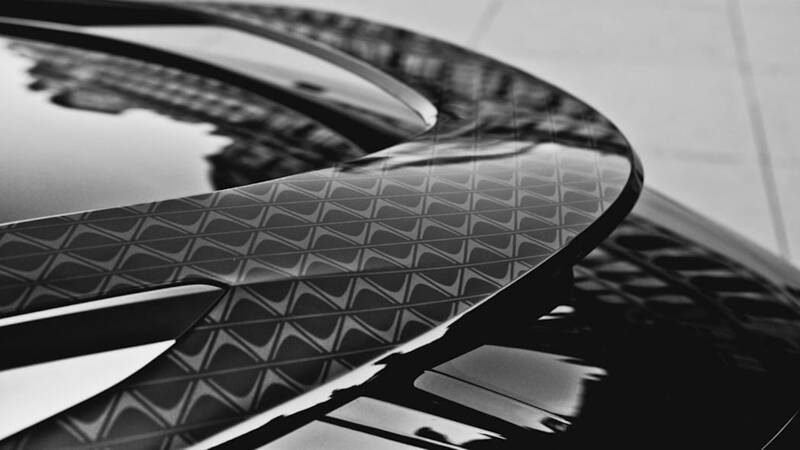 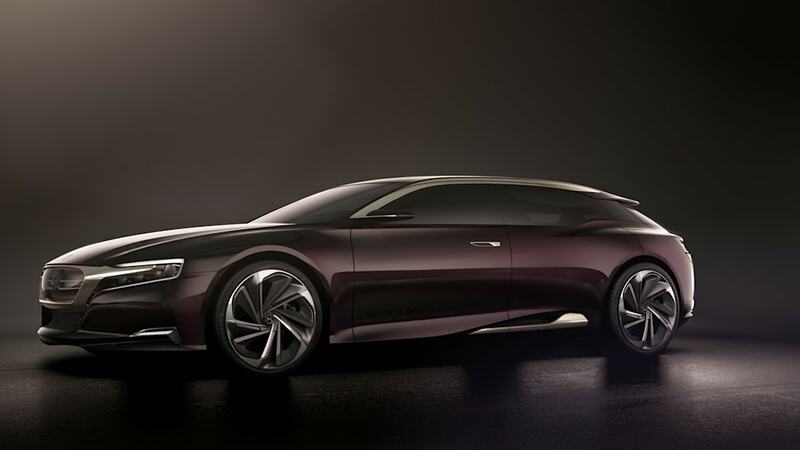 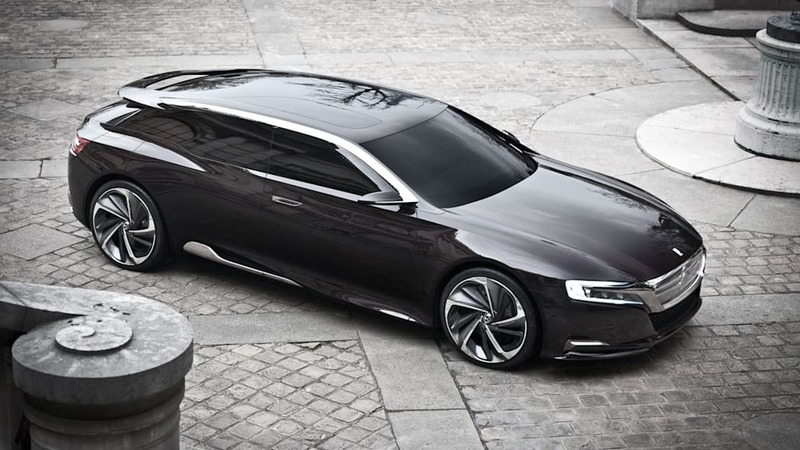 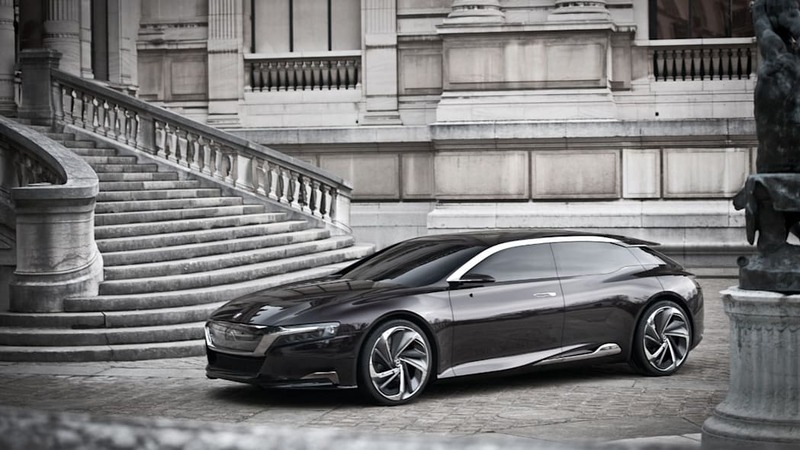 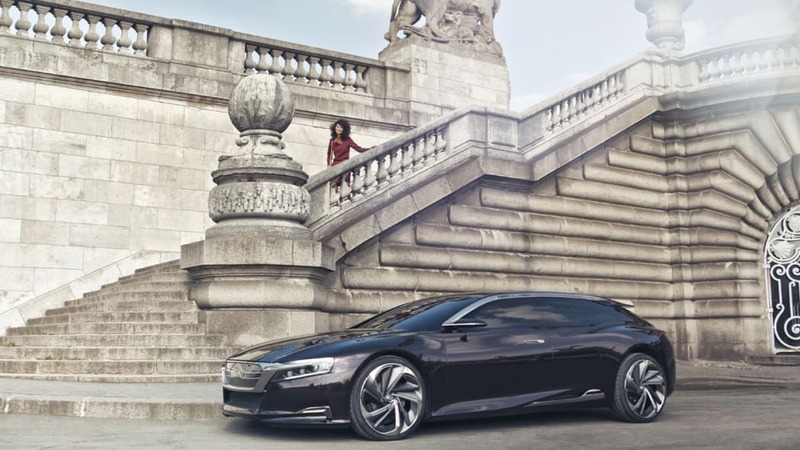 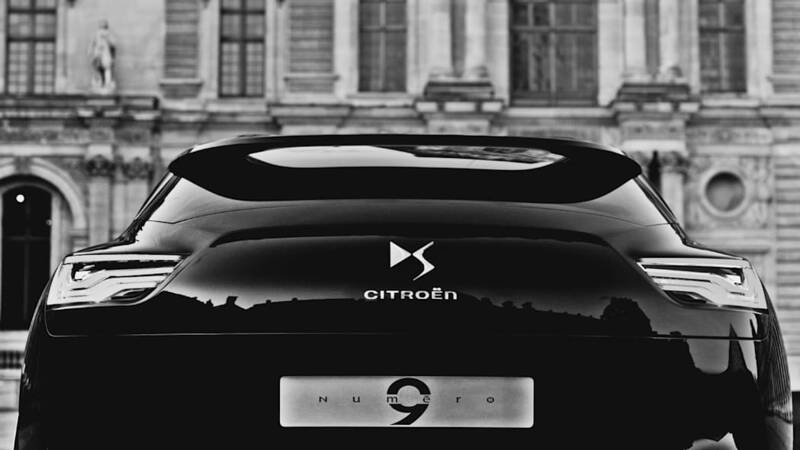 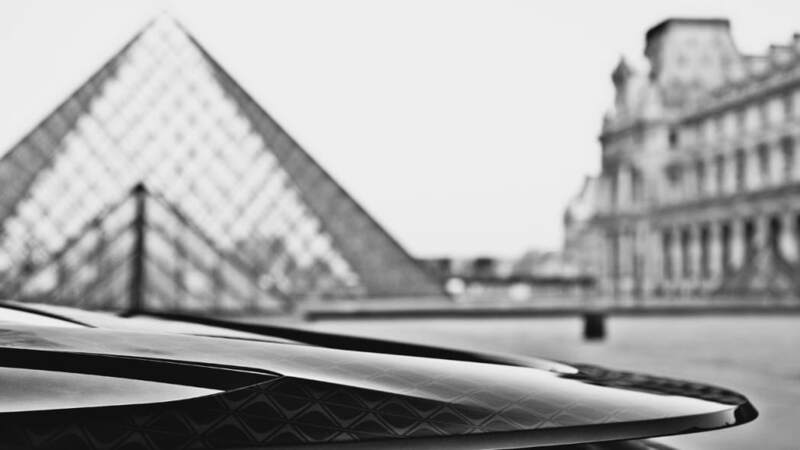 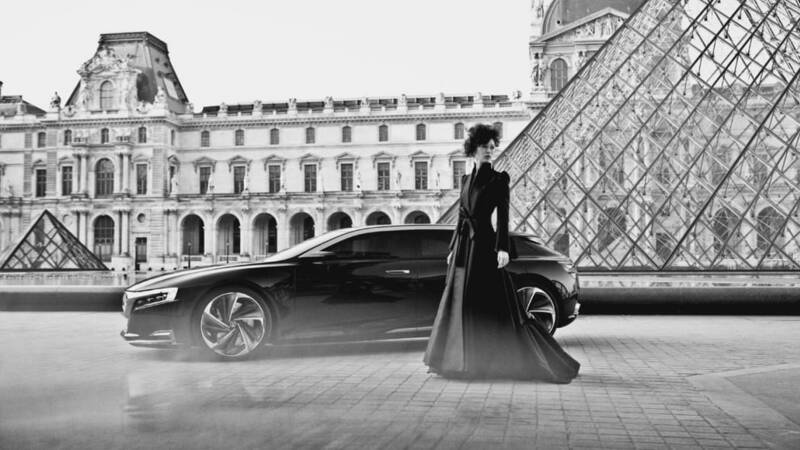 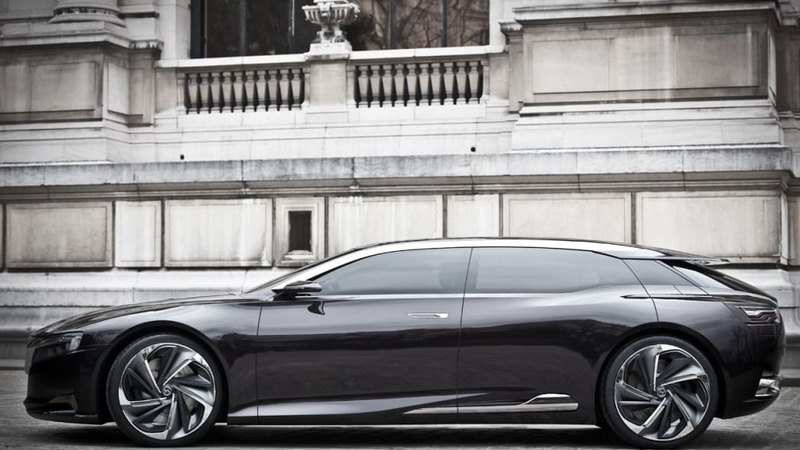 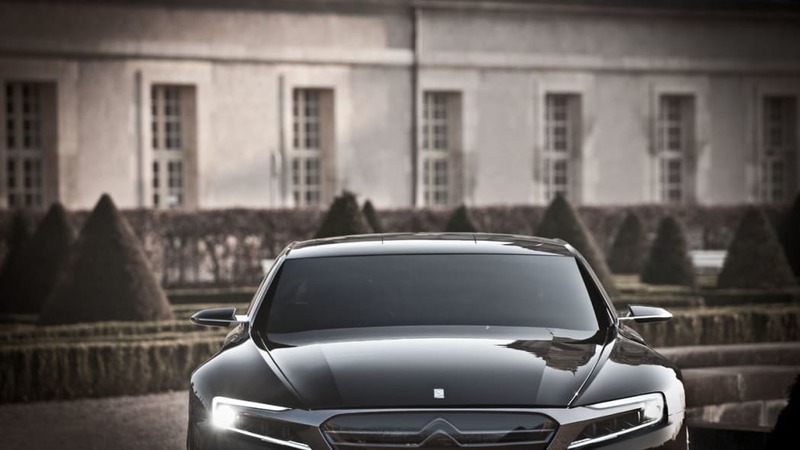 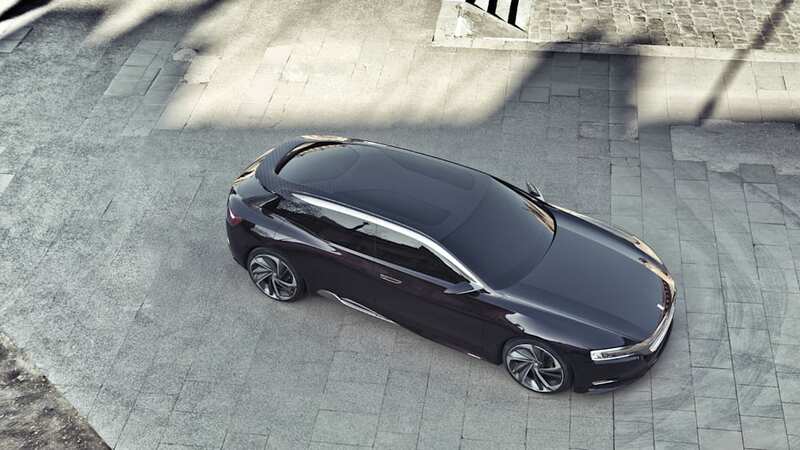 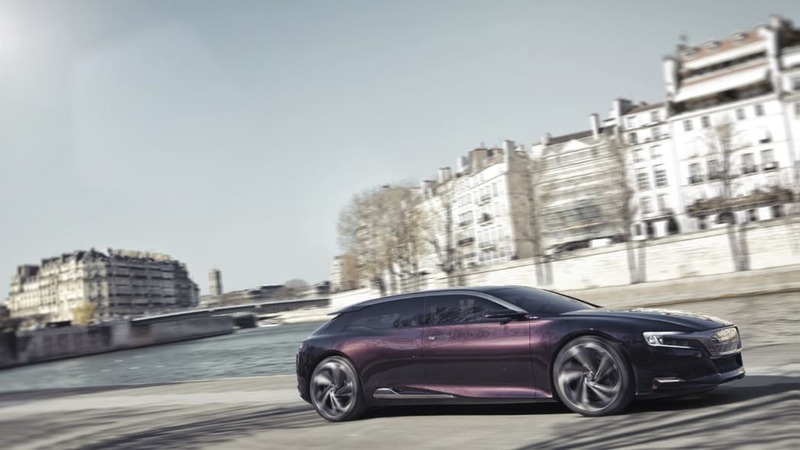 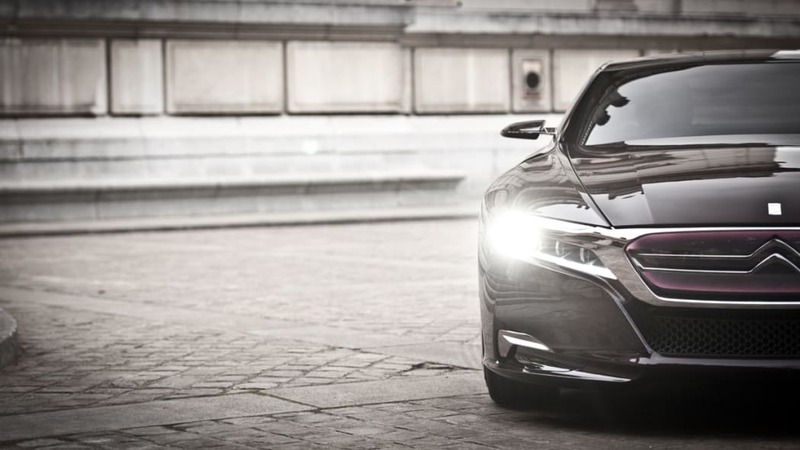 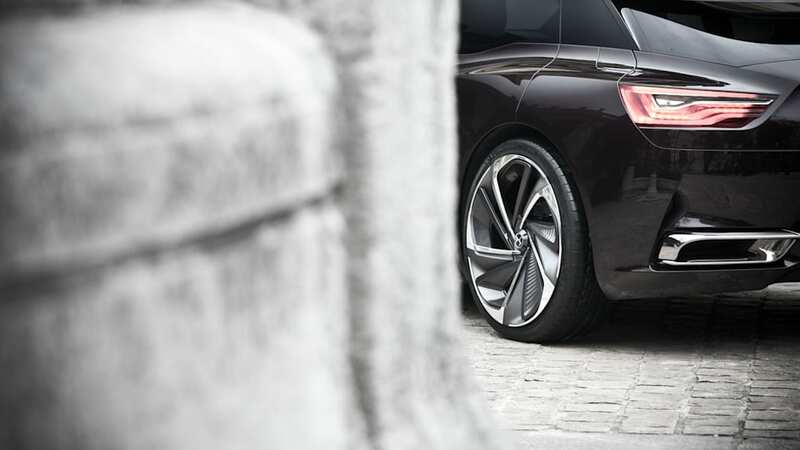 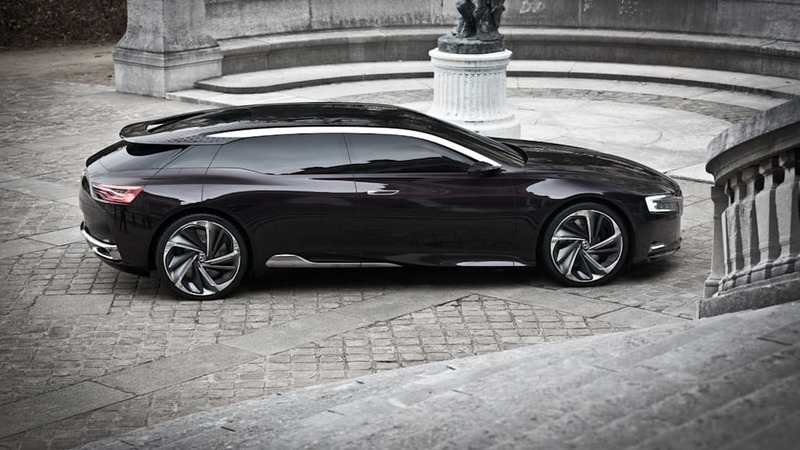 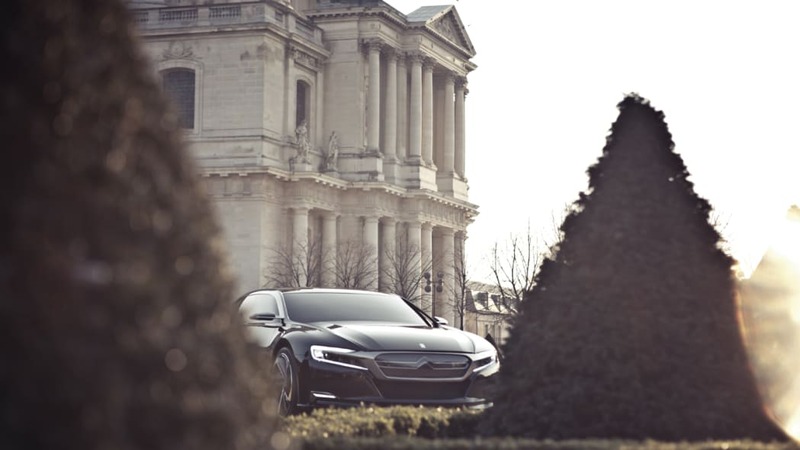 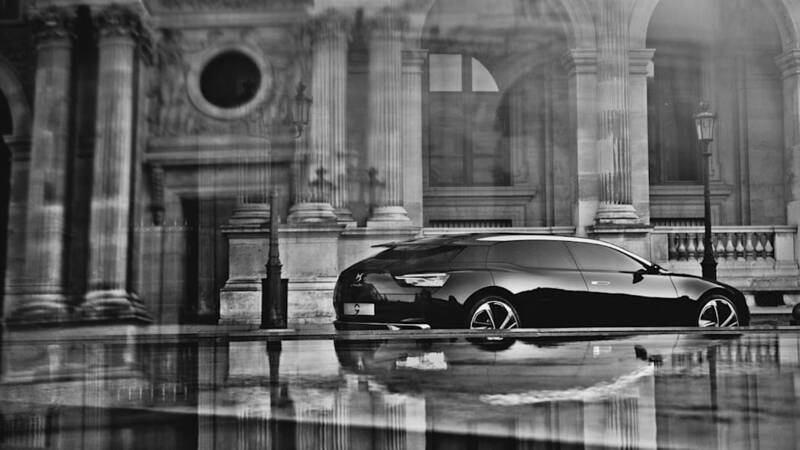 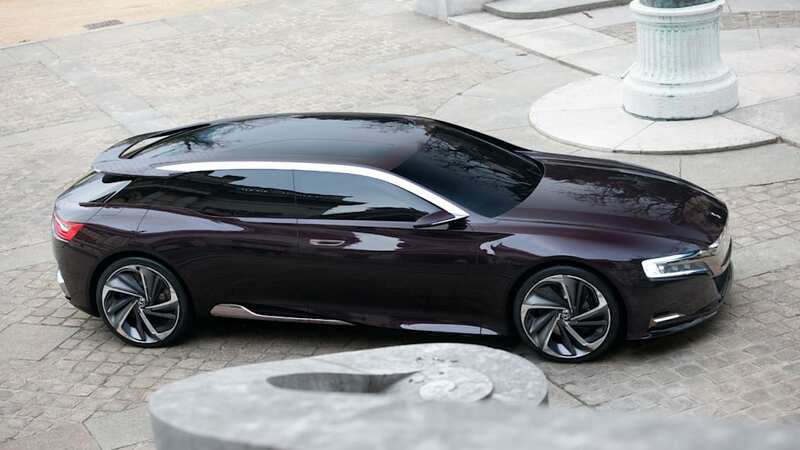 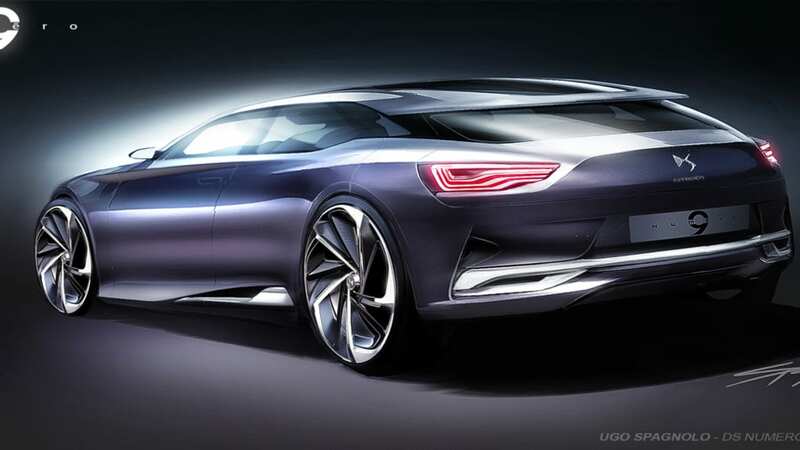 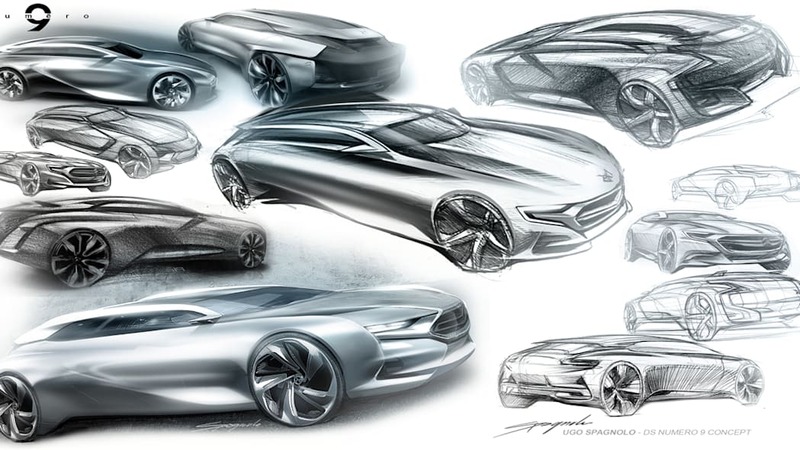 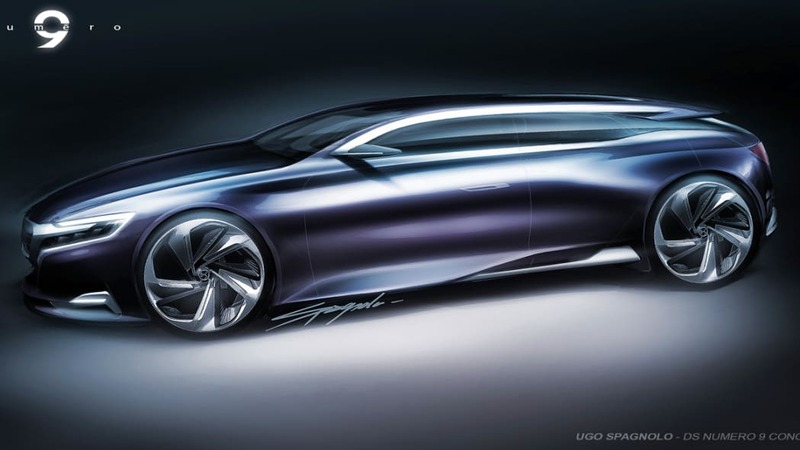 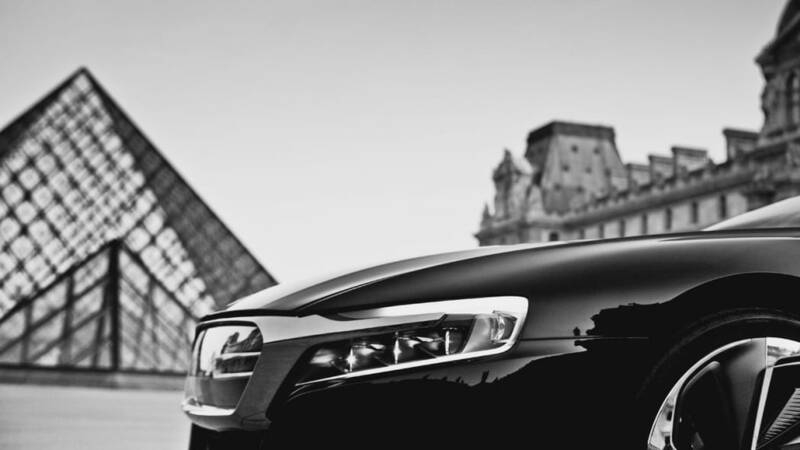 Concept car Numéro 9 sublimates the DNA of models in the DS line. 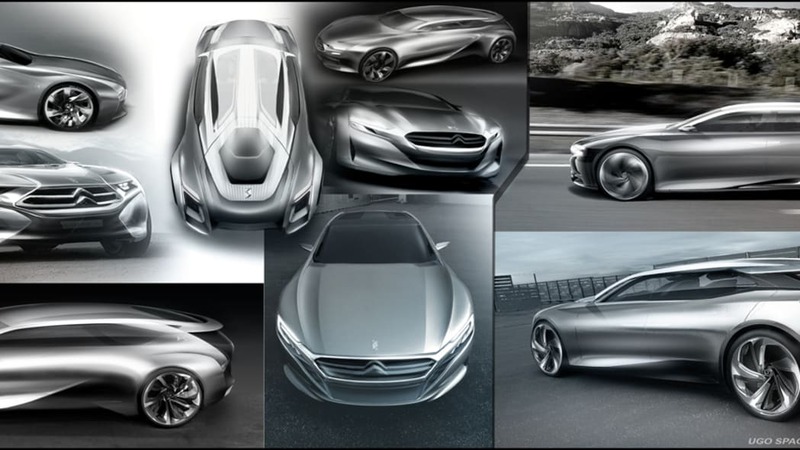 It expresses radical choices in design with immediately recognisable styling that is both inspired and emotional. 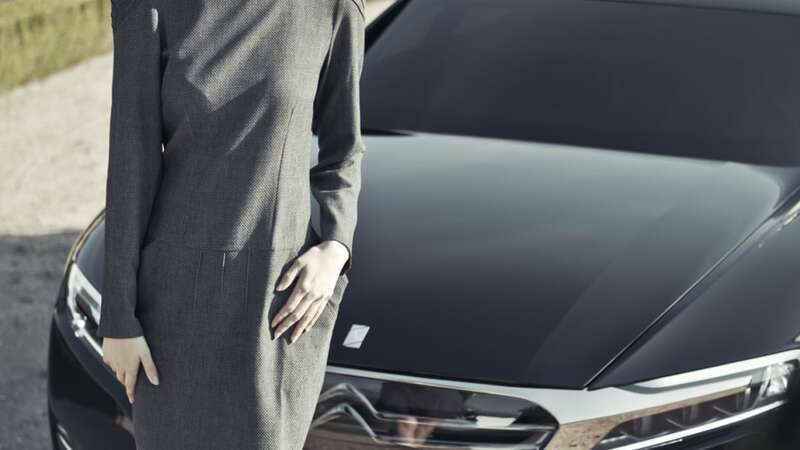 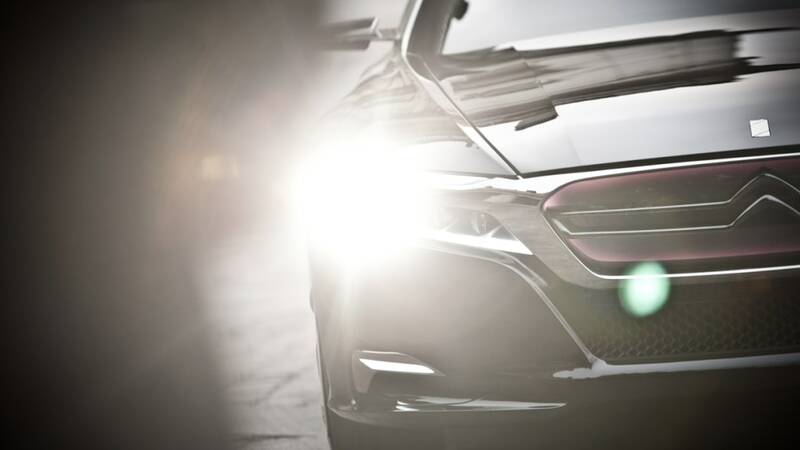 Sophistication is allied with a high-quality finish for original driving sensations and features that are truly useful every day. 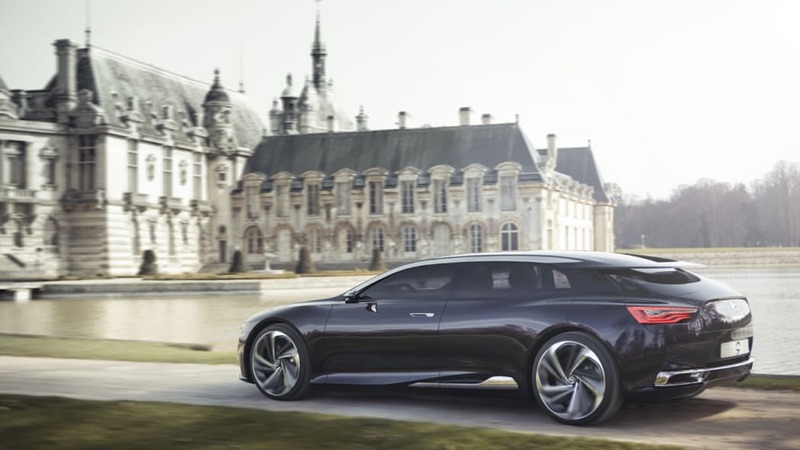 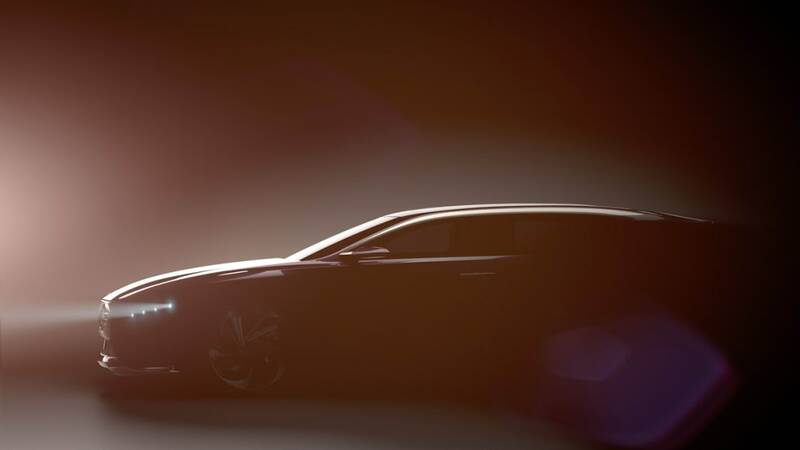 Its charismatic body styling revisits the shooting brake, while the new front end is designed for plug-in full-hybrid technology. 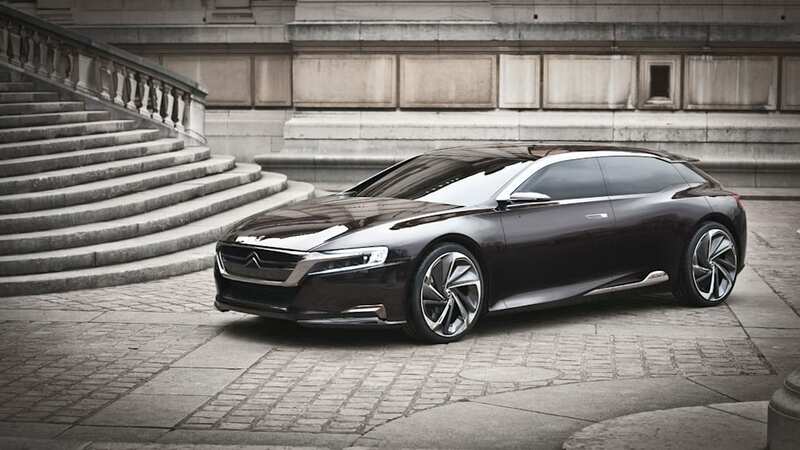 This concept car boasts remarkable levels of performance (50 km range, 295 bhp, boost function, 39 g/km of CO2). 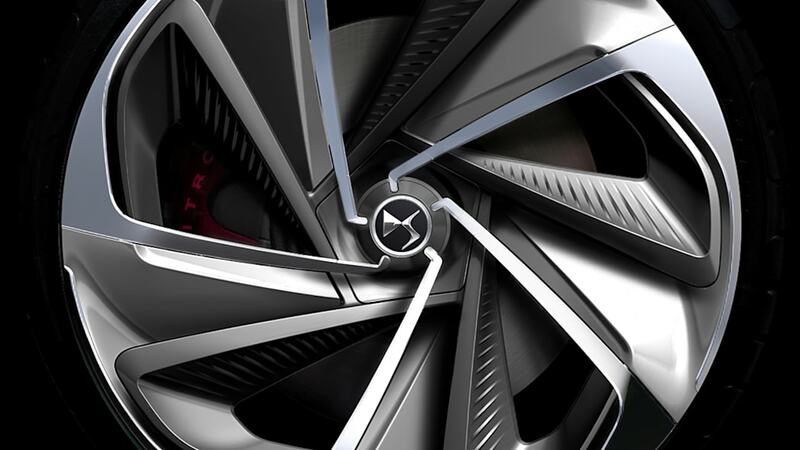 High standards, bold design, creativity and the best of technology.